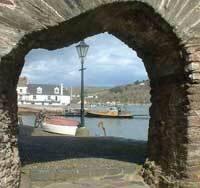 We have a wonderful selection of cottages, many in Dittisham and Dartmouth with river views. 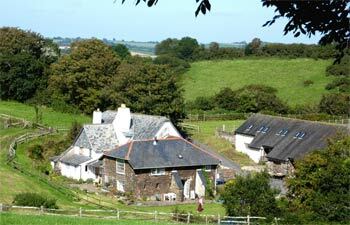 Fabulous countryside properties in Blackawton and Cornwory. 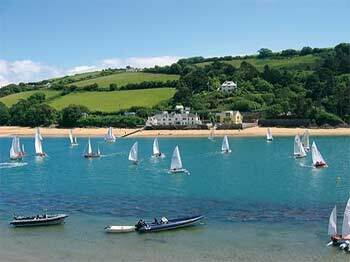 Superb coastline properties at Stoke Fleming, Strete, Beeson and East Prawle . 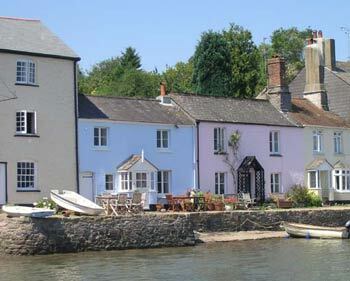 Delightful homes in Totnes. 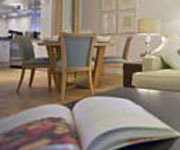 We can accommodate from 2 to 10, many cottages welcome dogs, at quieter times we can also offer short breaks. 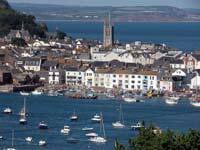 Blueriver Holiday Cottages offers you a fine selection of high quality self catering holiday cottages across South Devon. All our properties are carefully selected for their quality and overall 'good feel' factor; ensuring you have a relaxing and wonderful holiday. Cliff House is simply unique - an historic, detached house, it occupies an outstanding cliff top position offering privacy and seclusion. 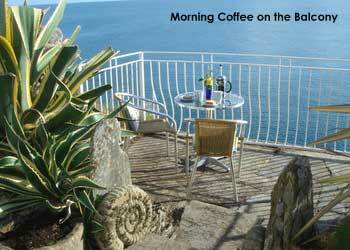 Set on a rocky promontory above Torcross village, the seaviews across Start Bay are un-interrupted and spell-binding. Stunning seaviews, clifftop location, private gardens with balconies/patios, beaches on both sides, luxurious fixtures and fittings, Wi-Fi, Freeview, linen provided. Sleeps 8 , 2 dogs accepted, 2 parking spaces. 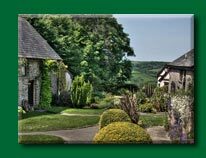 Wagland Farm Cottages lie in the heart of South Devon between the towns of Totnes, Dartmouth, Kingsbridge and Salcombe, within 15 minutes of Dartmoor and South Coast beaches. Our two cottages, sleeping 6 and 8, are beautifully converted from stone barns to a high standard, offering exclusive holidays on our 80 acres of lovely countryside.